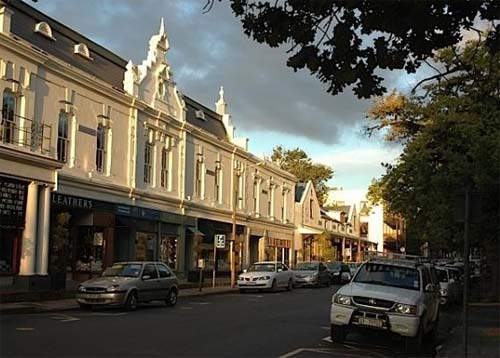 Stellenbosch is a city in the Western Cape of South Africa and is the heart of the Cape Winelands, South Africa’s prime wine region. 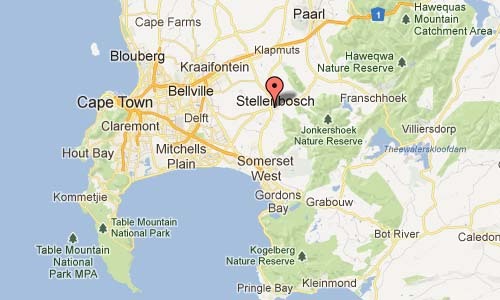 Stellenbosch (founded in 1679) is about 50 km east of Cape Town and is the second oldest town in South Africa. 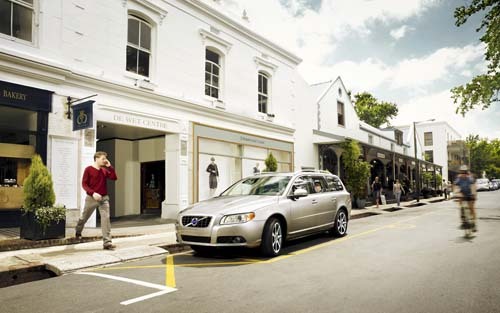 It was named (like Simon’s Town) after the former Governor Simon van der Stel. The town is situated on the banks of the Eerste River (‘First River’) and has some fine examples of Cape Dutch architecture. It is also known as ‘Eikestad’ (‘Oak City’) because of its oak tree lined streets. Wines from the Stellenbosch region are known internationally and rank among the best in the world. 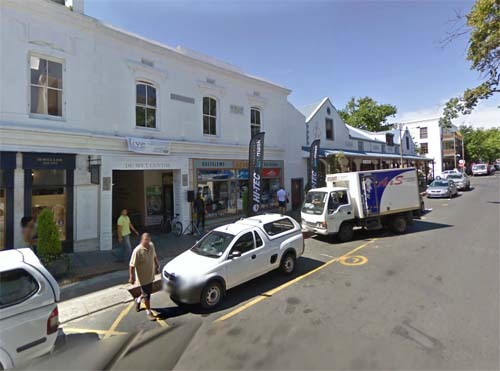 Stellenbosch is also home to one of the country’s oldest established universities with over 25000 students. There is a bustling night life during the university term-time, with many night clubs catering for young people. More information on wikitravel.org and tourismcapetown.co.za.